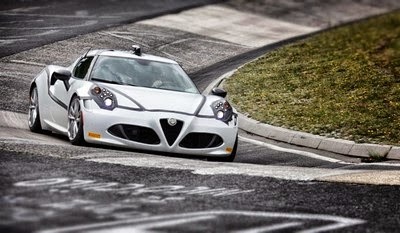 The Alfa Romeo 4C is one of the most hotly anticipated cars of 2013. The carbonfibre-chassised, mid-engine coupe has received largely rave reviews and hopefully marks a return to form for Alfa. It’s also secured a record of sorts at the Nurburgring - its time of 8 min 4 sec is the fastest achieved by a car with less than 250bhp. It’s arguable how much time was gained by Duct-taping over all the shutlines, but the non-standard Pirelli P Zero Trofeo tyres probably helped a lot. Earlier in the week, Chevrolet revealed that its track-focused Camaro Z/28 had set a Nurburgring lap time of 7 min 37 sec. For all its weight-saving (it doesn’t have air-con, for instance), aerodynamic improvements, track-biased suspension and 505bhp, 7.0-litre V8 engine, the Z/28 is still a big, heavy car. And yet that time is faster than than the current Porsche 911. For a manufacturer only vaguely aware that corners even exist, that’s impressive stuff. You can watch the Alfa’s lap here and the Camaro’s lap here. Earlier this week, motorway police in Birmingham pulled over a man who admitted he hadn’t held a driving license in 40 years. Predictably, he didn’t have insurance either, so his car was impounded. It is unclear at the moment whether he had ever passed a driving test. Think about that. He managed to slip through the cracks for four decades. That says so much about the state of road policing in Britain. I don’t mean to denigrate the officers on the ground, who largely do a difficult and dangerous job to a very high standard. But there are simply too few of them. I can’t even remember the last I saw a motorway patrol actually on patrol. 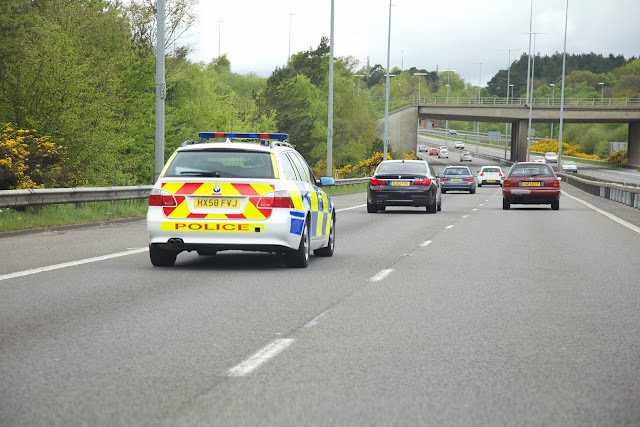 The Central Motorway Police Group which caught this particular idiot covers a massive area, from Cheshire to Worcestershire, that houses some of the busiest parts of the M6, M5, M40 and M42. Yet it only has 140 officers. Which is simply not enough. Lamborghinis are supposed to be outlandish, but I can’t thinking they might have gone too far this time. 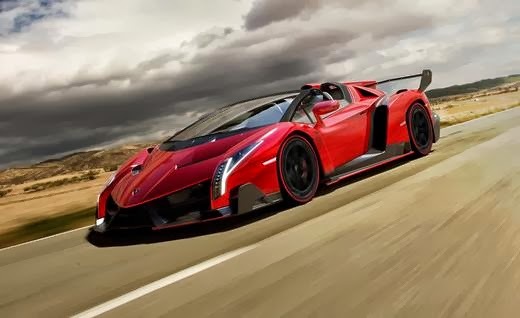 At the 2013 Geneva motor show Lamborghini launched the Veneno Coupe, an utterly bonkers, all-carbonfibre showcase for Lambo’s expertise with the material. Powered by a 740bhp version of the Aventador’s 6.5-litre V12 engine, only three were built at a cost of around £2 million each. Frankly, it left me a bit cold. The earlier Sesto Elemento served largely the same purpose, but looked more cohesive. The Veneno looked like they simply couldn’t stop styling it. And now we have the Veneno Roadster. Nine will built with the astonishing price of £3.3 million. Mechanically it’s the same as the coupe, so it will sprint from 0-60mph in a scant 2.9 sec, and top out at 221mph. Yet wiith the humps behind the seats, the styling is even busier. If you look at the Veneno Roadster purely as an exercise in carbonfibre engineering, it is an incredible achievement. As a car, I remain unmoved. I’ve previously explained at length why I’m in favour of better driver education. 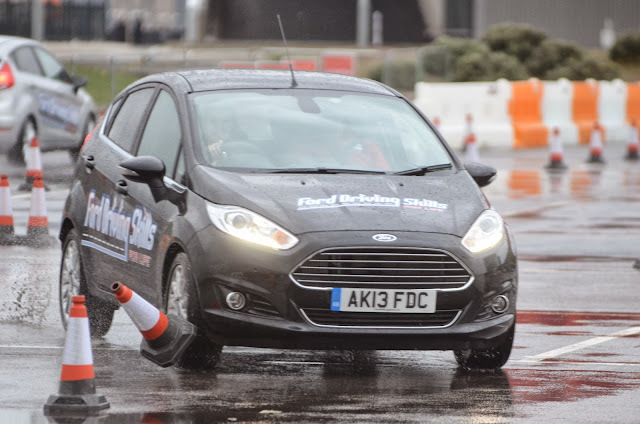 This week Ford held the first sessions of its Driving Skills for Life program, a free driver improvement and education course. Aimed at young drivers aged 17-24, it aims to improve their safety on the road by giving them more advanced skills and knowledge than is currently required by the driving test. Further sessions will held next year - you can find out more here. Mini adds a new colour to its range! 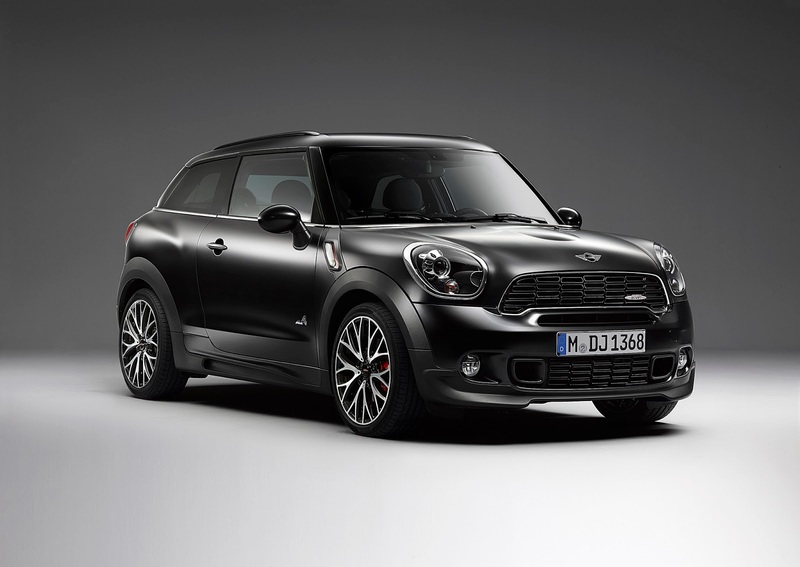 Looking a buy a new Mini Paceman? Can’t find exactly the right shade of black in the colour charts? Well don’t worry, Mini has added a new matt black, called ‘Frozen Black’ I’m not entirely sure what ‘Frozen Black’ means, but I imagine it looks like it’s permanently covered in frost.